Saturday 17 March 2018 is a significant date for Early Childhood Australia (ECA), as it marks our 80th birthday. 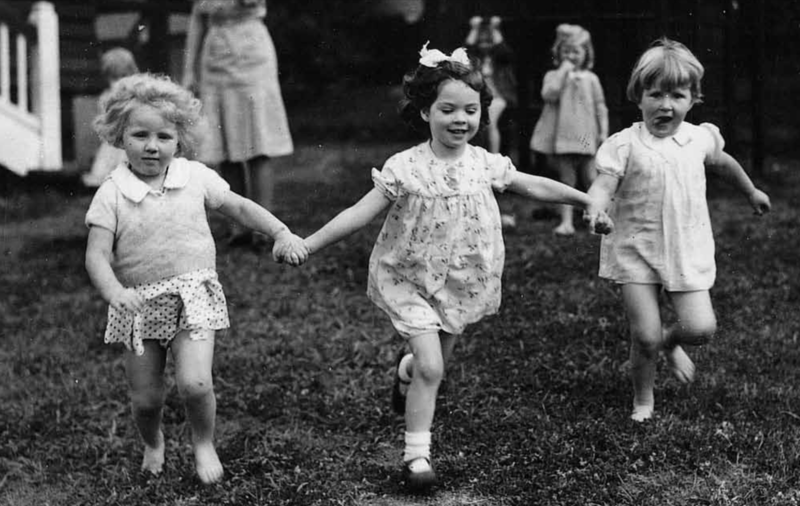 This time 80 years ago the state Kindergarten Unions and the Kindergarten Teachers’ College, Kew, met in Melbourne to discuss creating an executive body that would lobby and work with the ‘Federal Government on matters related to the care, education and welfare of the preschool child’ (ECA, 2013, p. 16). 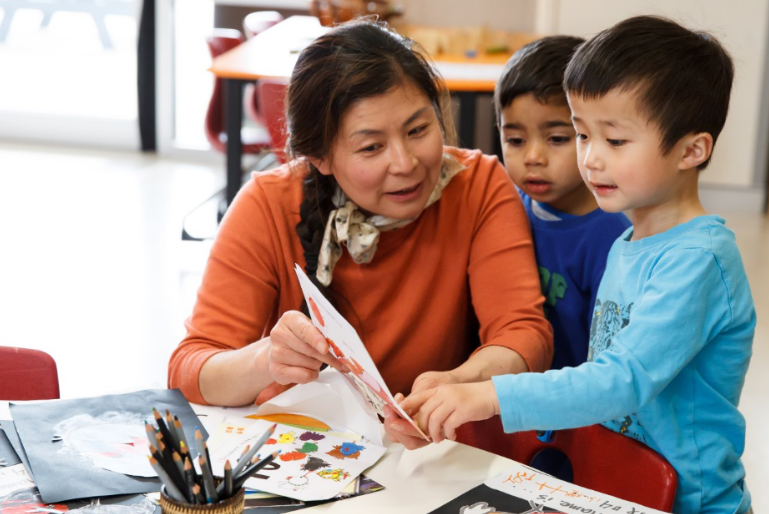 This body—then named the Australian Preschool Association, later the Australian Early Childhood Association, and since 2003 known as Early Childhood Australia—has evolved over the past 80 years to be a voice for young children from birth to eight years. During this time, ECA has been a strong advocate for young children’s interests, for their families and those who work with them. Prior to ECA’s formation, there was no combined voice to the Federal Government. State Kindergarten bodies independently lobbied the government for funds and support without a great deal of success. It is likely that the Federal Government’s disinclination to deal with state-based organisations was to avoid any perception of favouritism to one state over another, or to be seen as interfering in state affairs (ECA, 2013, pp. 15–16). Over the ensuing years, ECA has gone from strength to strength. Through ECA’s leadership, contribution and influence, the organisation has played a pivotal role in the development of the education and care sector in Australia. 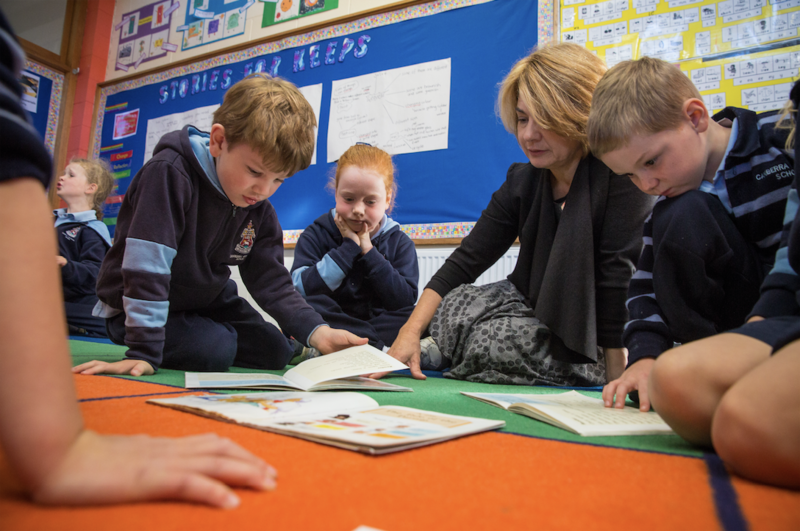 The strength of its branches and membership, coupled with the ability to work with key sector partners, has allowed ECA to be instrumental in achieving outcomes for young children and educators. Over the past 80 years, ECA has gained a wide reach across states and territories, and expanded from its focus in the early days on preschools and kindergartens to now include young children and educators in long day care centres, family day care, mobiles and occasional and outside school hours care programs. The strength of ECA has been that it is not a direct service provider of education and care. This has enabled an outward, independent commentary that has always focused on the best interests of young children. ECA Code of Ethics—implemented and twice revised, most recently in 2016, setting out principles to guide ethical professional practice in the sector. The support for the creation of a national framework and governance on quality—Early Years Learning Framework, National Quality Standard, and ACECQA and its predecessors, the NQS Professional Learning Program. The Hands Up for Quality campaign influenced the development of the quality agenda. Study Tour for early childhood leaders to High Scope USA in 1977. KidsMatter Early Childhood—the first national program for early childhood education and care focused on the mental health and wellbeing of young children, established in 2010 and now expanded in 2018. Continued success of the ECA National Conference, the premier early childhood conference in Australia, and expansion of ECA’s suite of events to meet the sector’s need for professional development. The development of important position and policy statements, including ECA’s first Reconciliation Action Plan, and Statement on the inclusion of every child in early childhood education and care (2014). Early Learning: Everyone Benefits campaign, in conjunction with key partners, to increase community and government understanding of the importance of early childhood. ECA’s sector-developed online and print ECA Leadership Program, and the ECA Learning Hub’s suite of online courses, webinars and resources. The loss of Australian Government secretariat funding was a disappointment, but I believe this has made ECA stronger and even more committed to being a sustainable organisation. The funding loss also saw the demise of the National Children’s Services Forum (NCSF). This ECA-lead Forum, with representatives from key peak agencies as members, was a powerful lobby group and a conduit for the sector and government to collaborate in identifying issues and solutions. I hope those committed, passionate advocates, who 80 years ago formed this organisation, would be proud of its achievements. ECA is fortunate to have had outstanding early childhood leaders as National Presidents—Anne Stonehouse, Tonia Godhard, Susan Whittaker, Judy Radich, Margaret Young and Anne Murray in recent decades, many of whom remain active contributors to the debates and issues of early childhood—and stretching back through the decades to founding President Ada a’Beckett, Yseult (Lady) Bailey, Jean Denton, Nancy (Lady) Fairfax and Mary (Lady) Thompson. 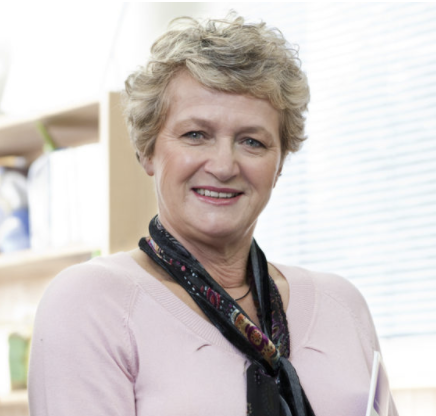 As past CEO, Pam Cahir provided strong leadership for over 20 years, and now Samantha Page, CEO since 2012, has been instrumental in leading the organisation to be a contemporary and sophisticated peak body through her vision and foresight. As a member of the ECA Executive for many years, and as National President for the past six years, it has been a privilege to be part of an organisation with such strong values and ethos. May ECA’s longevity and rich history continue for the next 80 years. Go well ECA! Early Childhood Australia (ECA). (2013). A voice for young children: 75 years of Early Childhood Australia. Canberra, ACT: ECA. 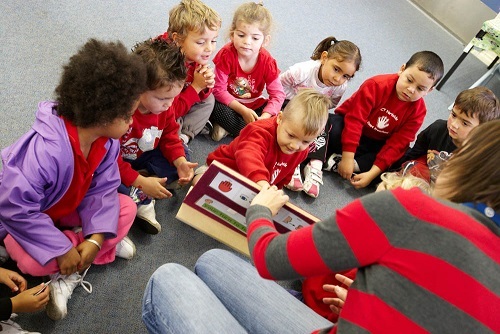 Feature image courtesy of The Gowrie (QLD) Inc.
Year 1 Phonics Screen—should we be concerned? Thank you for reminding us of this important day Ros. I wholeheartedly agree ECA has been a powerhouse of advocacy and innovation lead for the most part by strong women. In a complex political and social landscape ECA will need the support of our members to ensure outcomes for young children and their families. It will not be easy and at times we will disagree with the emphasis but one thing will main true ECA will be there in another 80 years fighting the fight – we will never fail to be active and never stop being a voice for children. Happy 80th Birthday ECA! As a member of the association, my birthday wish is that ECA continues to keep children’s best interests at the heart of every advocacy campaign and in all their activities. Maintaining a commitment to this ethical principle is not always easy when many people with influence feel ambivalent about children and their rights.